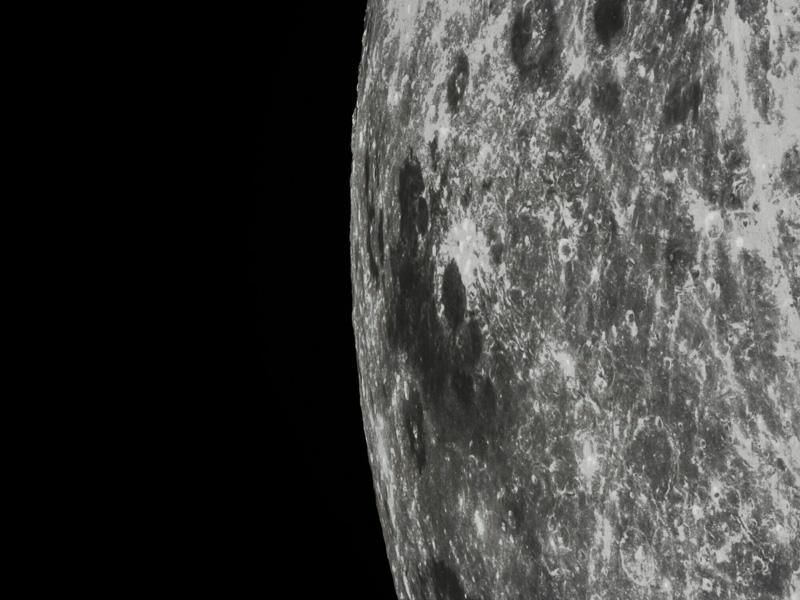 Mission paves the way for a future lunar sample return. China’s test of technology for a future lunar sample return mission ended this evening, with the fiery return of the Chang’e re-entry capsule through Earth’s atmosphere. 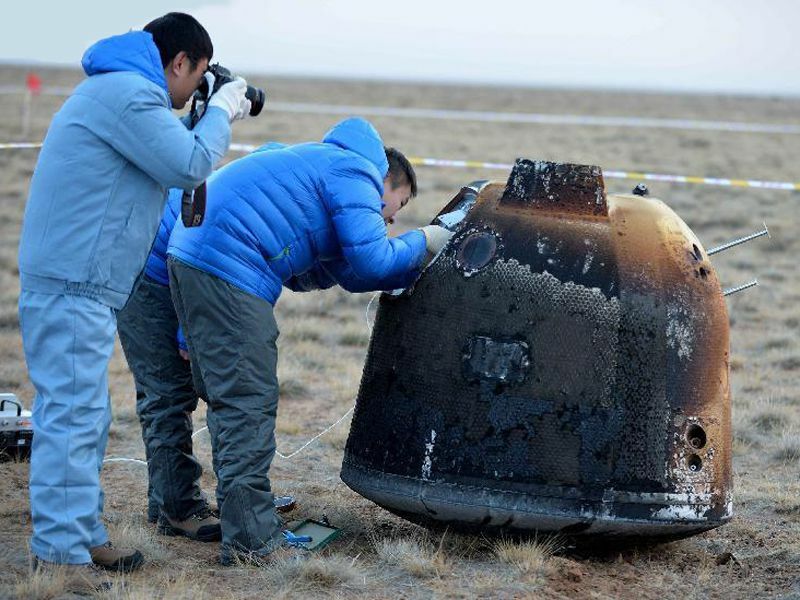 The capsule came down in a landing zone in Inner Mongolia—the same site used for China’s manned Shenzhou missions. The test spacecraft rounded the moon on October 28, taking spectacular pictures of the distant Earth as well as the lunar surface. Although there has been no official confirmation from Chinese project managers, Western observers reported that the capsule did a “skip re-entry” in the atmosphere—like a stone skipping across a lake. That technique was used by unmanned Soviet lunar spacecraft in the 1960s, and is one way to control the targeting and speed of re-entry. This China TV report, broadcast before the launch, shows the re-entry through Earth’s atmosphere.